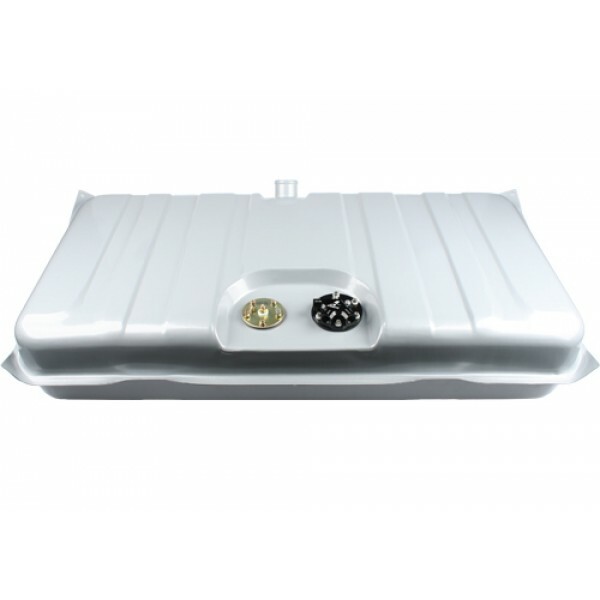 Why an Aeromotive 340 Stealth Fuel Tank? 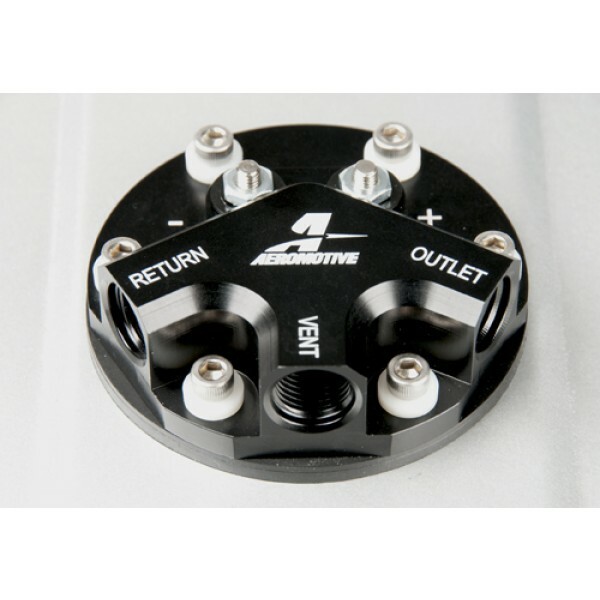 These Aeromotive 340 Stealth fuel tanks feature our ground breaking 340 Stealth electric fuel pump mounted to our CNC machined, billet aluminum hat and hanger assembly. 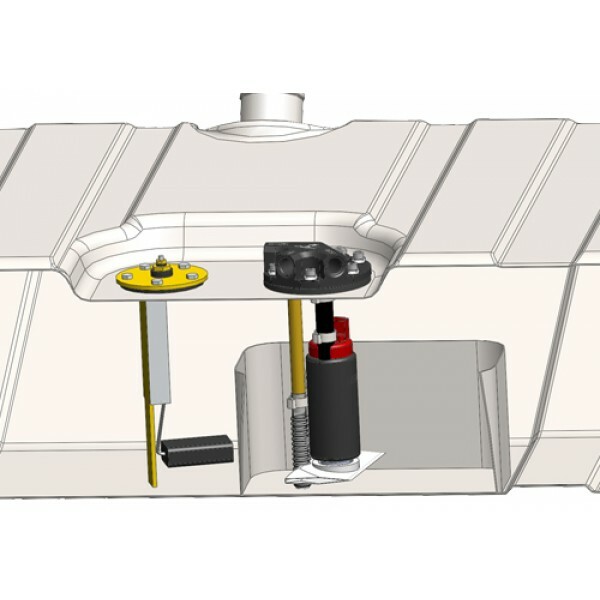 With an incredible 340 lph flow, using a turbine pumping mechanism for increased durability and quiet operation, the Stealth Tank is equipped with the most proven, powerful, quiet operating fuel pump available in it’s class. All Aeromotive Stealth fuel tanks feature an innovative baffle and tray design to control fuel slosh, ensuring good street drivability even even at lower fuel levels. 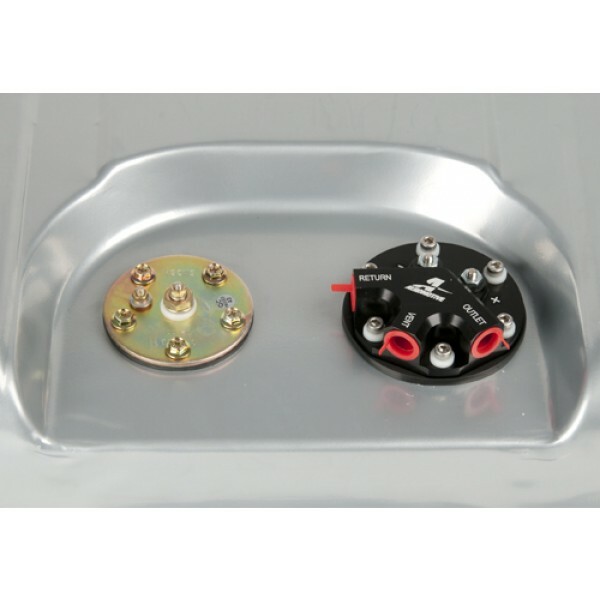 A fuel level sending unit with the correct ohm rating for the factory gauge in the dash comes pre-installed. 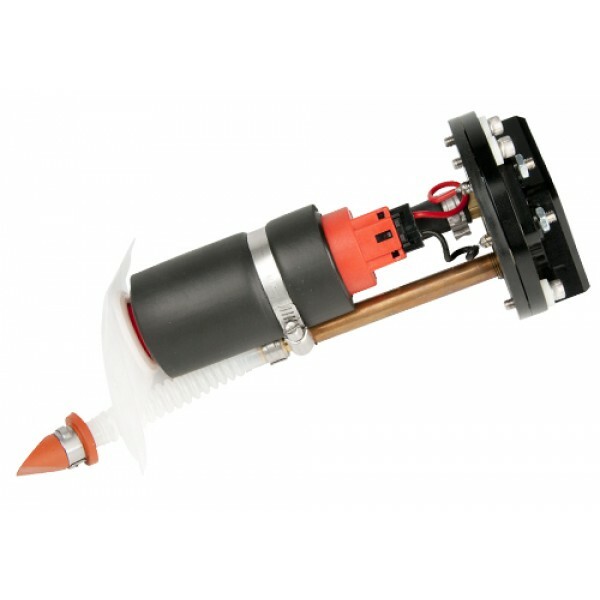 The 340 Stealth pump has its own pre-pump filter sock for protection and is supported by a billet hat with robust electrical bulkhead connections and ORB-06 outlet, return and vent ports, ensuring high flow capacity and a positive, leak free seal at any pressure. For extra protection and long-term good looks, most Stealth tanks are finished with a silver powder-coat exterior. Exceptions to this are the early Mustang and 32-34 Ford Stealth Tanks, which are painted silver, allowing them to be prepped and painted later to match the car if desired. Click here to visit installation instructions from Aeromotive. Up to 850 HP – naturally aspirated. Up to 700 HP – forced air induction. Up to 1000 HP – naturally aspirated. Up to 800 HP – forced air induction. Note: Stealth Fuel Tanks are not engineered for competition drag racing or road racing applications where extreme acceleration and cornering will occur with fuel levels lower than 1/2 tank. Racing fuel cells such as Aeromotive’s 6-Gallon Stealth Fuel cell or bladder style road racing tanks with the appropriate baffling and gated collectors are recommended for these types of applications.